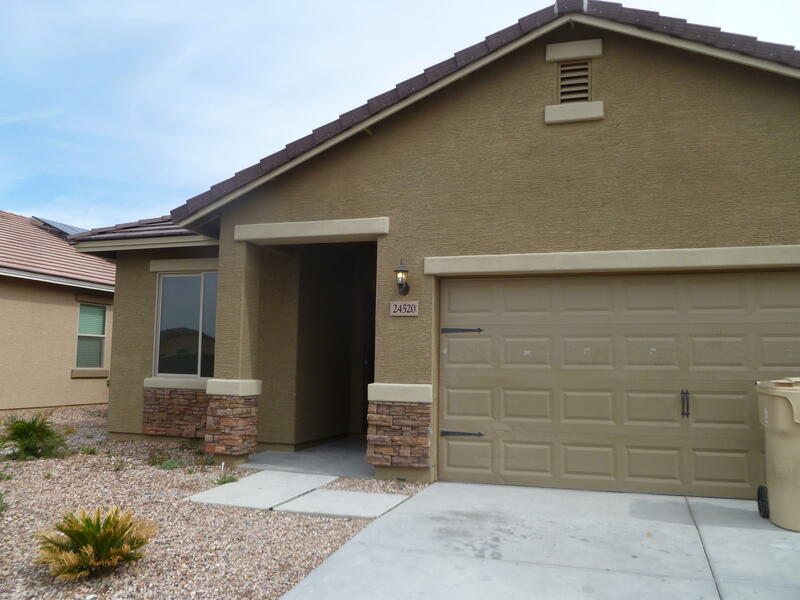 All CRYSTAL VISTA homes currently listed for sale in Buckeye as of 04/19/2019 are shown below. You can change the search criteria at any time by pressing the 'Change Search' button below. 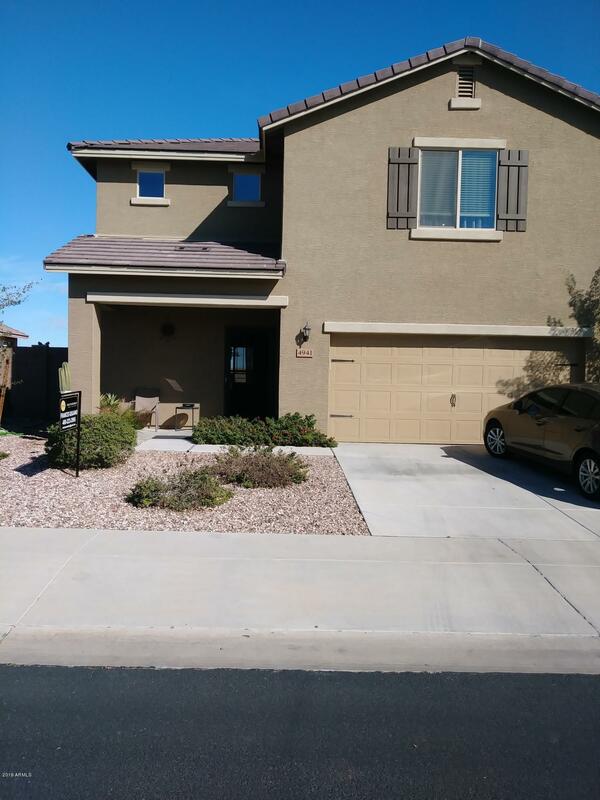 "Location* Location **Welcome Home to the quiet community of Crystal Vista. A family home located in a cul-de-sc features an open floor plan with 4 bedrooms / 2.5 baths, Master suite complete with a walk-in closet. Double sinks in both bathrooms along with conveyance at it's best with upstairs Laundry this Beautiful home comes with over $10,000 in upgrades including Solar Panels and a energy efficient kitchen all appliances convey, custom wood cabinets, brushed nickel hardware an attached two c"
"WOW!!!! THE WHOLE HOUSE HAS TILE!!!!! 20X20 WOW! !LOOK AT THE BATHROOMS!! ALL NEW PAINT AND BASEBOARD AND ALL STAINLESS STEEL APPLIANCESCOME LOOK AT THIS ONE BEFORE ITS GONE!!"